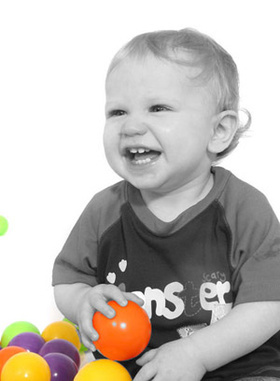 GR Photography's studio is located in Bredbury, Stockport. From here we operate the business in a friendly relaxed environment. Along with the photographic studio we have a preview facility where our clients can sitback, relax and enjoy viewing there images with a coffee, and no pressure from a sale's team. Our years of experience in photography has covered wedding, portrait and commercial photography, we also control our own print work with 'in house' print service, this reduces turn around and cost and increases flexibilty and most importantly quality. Over the years we have maintained the the same high quality of serivce by keeping up to date with the latest trends with-in photography and the latest equipment. Digital photography is now here to stay and with it has brought the added introduction of digital manipulation to photography. Creative effects that can be seen on some of our gallery images have all been done by a member of GR Photography, this is a service that is included with-in our portrait and wedding packages and can provide that extra special 'wow' factor to your images. To visit our studio and view our portfolios please contact us to make an appoinment.